Posted on November 22, 2018 at 3:36 am. No one likes the idea of making phone calls for heating repair when the cold weather begins. However, when you spot a problem in your heating system, calling the experts is extremely necessary. Below are six (6) warning signs that your furnace needs repair immediately. Commonly, furnaces emit a fuel-like odor when they run. But, if you noticed a strange scent or odor around the unit, your furnace might need inspection or repair. These smells are caused by various issues such as gas leak, dirty filter and more. Contact an HVAC professional to examine the odor and identify its cause. When your furnace starts making an unusual noise, it may indicate dangerous problems including carbon monoxide and gas leakage. If your unit makes a rattling, rumbling and other disturbing sounds, it probably needs professional service. A flickering, yellow flame from your furnace’s burner signals a problem with the unit. Take note that flame should be blue at all times. The color of the flame is an indicator of your furnace’s condition. If your burner emits other colors than blue, it is best to call your contractor right away. Something is wrong with your furnace if it no longer meets your comfort demands. 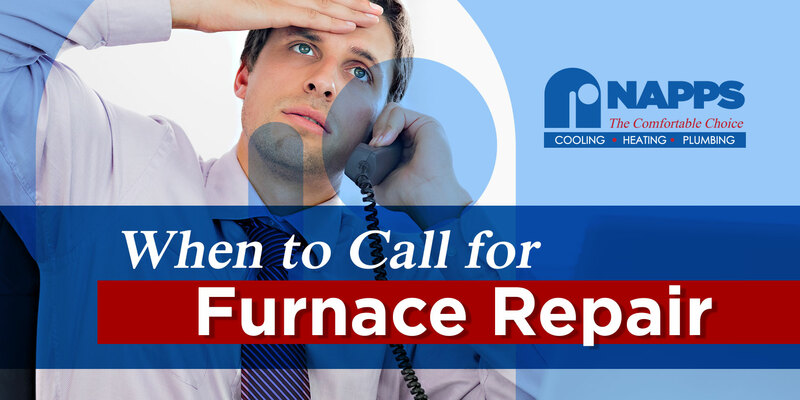 When it produces inadequate heat or no heat at all, call your HVAC company as soon as possible. Most often, insufficient heat is the result of a damaged fan motor or leaking ductwork. To determine the exact cause, have a professional diagnose the problem quickly. Because your system stayed off for many months, you may have trouble turning it on. If you have tried multiple times to start your unit but got no response, your furnace likely needs immediate repair. Commonly, this issues stems from an impaired thermostat or disconnected wiring. Let the experts address the problem for you. The condition of your furnace has a direct impact on the quality of your indoor air. If poorly maintained, it may not be effective in keeping a clean and healthy air in your living space. Air-quality problems concerning your furnace can only be solved by a certified service provider. Dealing with any furnace issues is never successful without professional aid. So, when you first detected a heating problem, contacting the experts must be your first move. 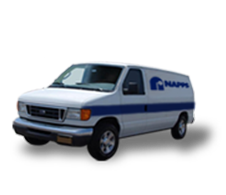 At Napps Cooling, Heating & Plumbing, we provide complete heating services from repair to maintenance. Call or send us a message for your furnace and heating needs.